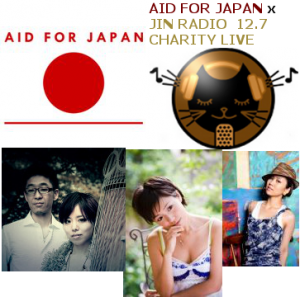 JIN Radio will be teaming with charity organization Aid For Japan for a charity music event this Sat Dec. 7th. Its a great chance to hear good music from some of the coolest Indies artists while supporting a cool charity that provides opportunities for children orphaned after the Earthquake and Tsunami in Tohoko Japan in 2011. Come on down and Enjoy! Aid For Japan is a UK based charity that supports orphans from Tohoku who lost both parents in the 2011 tsunami. As part of their efforts to make a difference, Aid For Japan organizes exchange trips between Japan and the UK bringing together Tohoku’s orphans and volunteers from overseas who want to do their part to help. 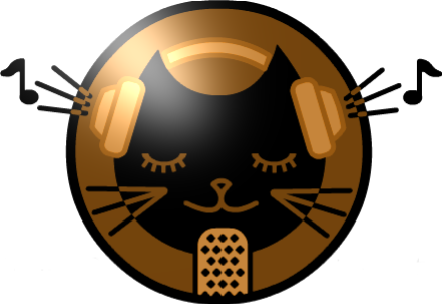 JIN Radio will be hosting the event bringing in Japan indies musicians to entertain us while we get together for drinks. Entry fee goes directly to the charity to help fund their end-of-the-year events for the kids. listen to their new album "hiatus" for a unique music expreience. On iTunes Japan now! Check out their jazzy vibes and videos online!